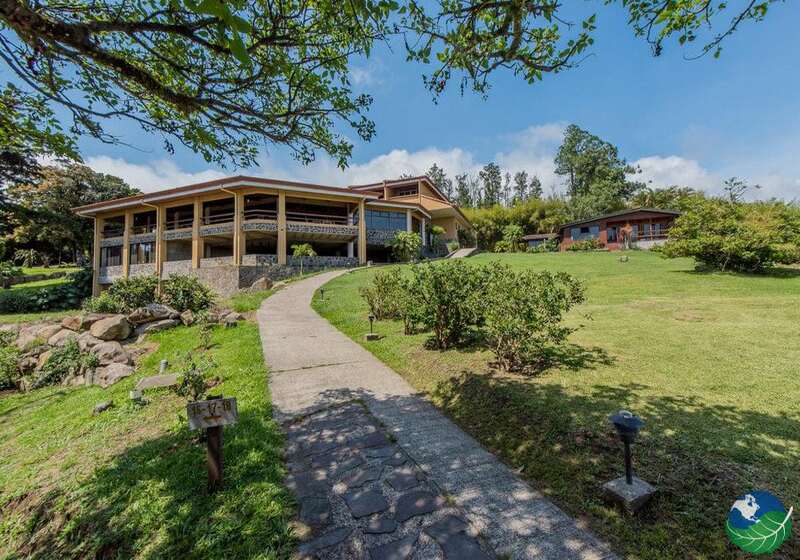 The Hotel Montana Monteverde located on 15 acres of private reserve for our guest to explore. 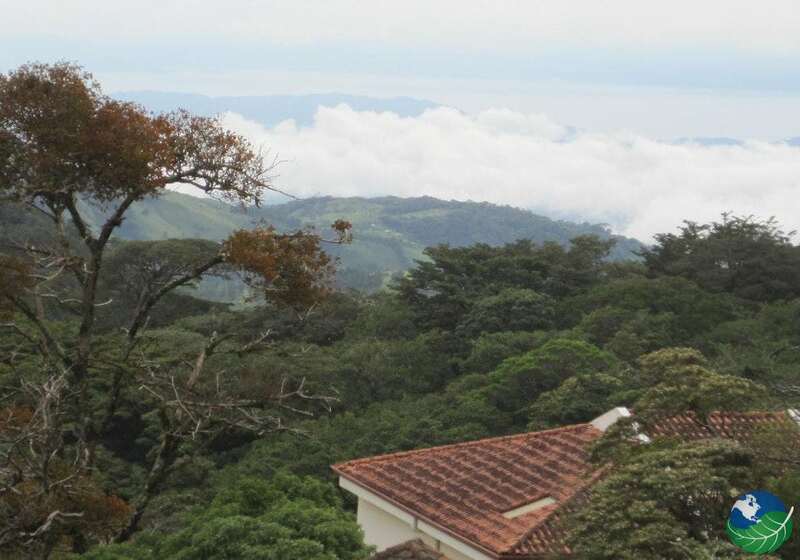 The views, in fact, lie 4,000 feet above sea level among the Monteverde Cloud Forest. Without binoculars, one can peer into the Gulf of the Nicoya. Also, surrounded by 2,000 species of wildlife/ birds and hundreds of exotic orchids, you are always in the wonder of the wild. 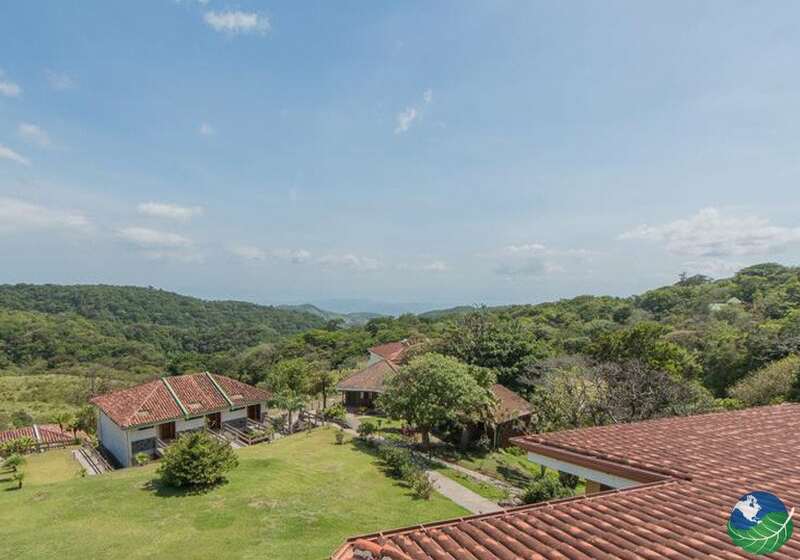 Firstly, our rainforest resort in the Clouds of Monteverde offers 42 comfortable, clean rooms with three different categories of accommodations; Single Standard, Double Standard and Double Superior. 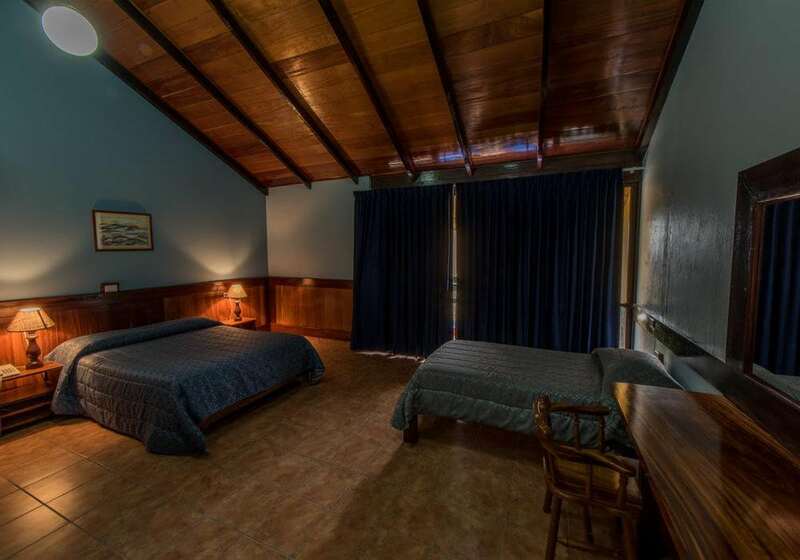 The Standard and Double Standard room have its own; king/queen bed, telephone, private bath, desk, safe box and more. The Superior Double has all the above with tub, cable TV, and a mini-bar. Where ever you stay each has spectacular views of the wildlife at your footsteps. 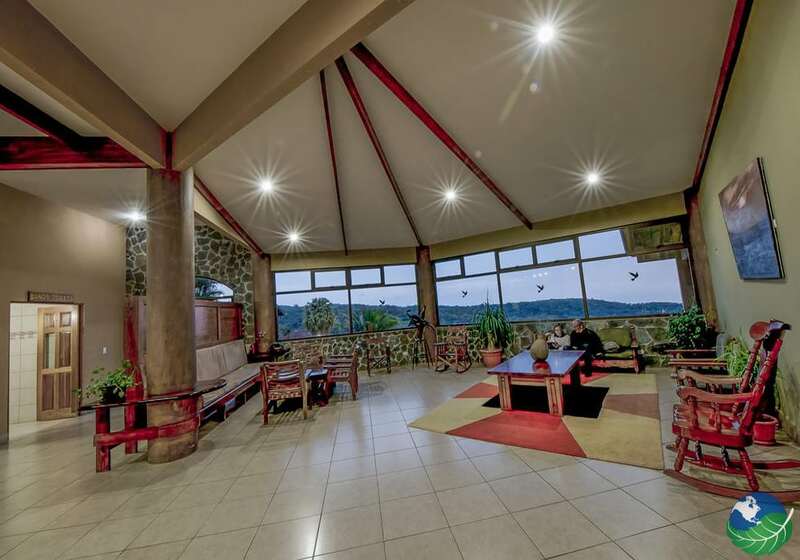 Rest assure you will always remember your stay at the Hotel Montana Monteverde. So much, to see, touch and experience at our luxury suites at Hotel Montana Monteverde. Within the 15 acre estate we accommodate you with; jacuzzi/sauna, restaurant/bar, tropical gardens, walking meditative paths to the jungle and more. If you’re interested in bringing business to the Cloud Forest, we have conference room accommodations for you, as well. 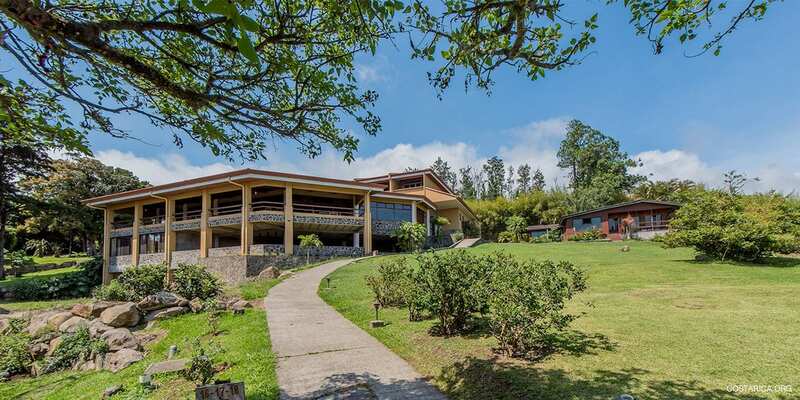 Where every you go, whatever you do on our pristine property, you have a quiet, peaceful and warm place to return from all your tropical adventures and tours in Monteverde. Between heaven and earth, this Private Reserve Property is a dream come true. Everything you need is here for you; sky trek, canopy tours, horseback riding or windsurfing on Lake Arenal. Tell us what you want and need and we will surely deliver. 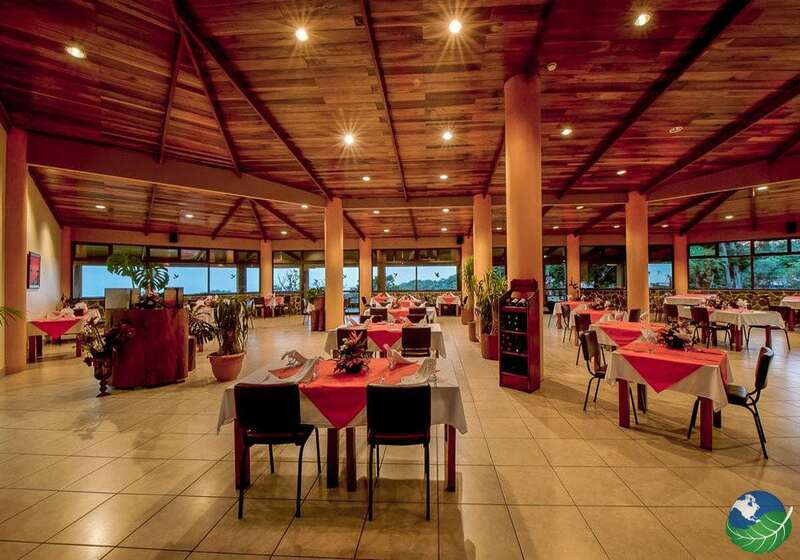 Shopping, restaurants/cafe’s and rainforest boutiques are at your footsteps at the Hotel Montana Monteverde.